I enjoy shopping at my local H-E-B, and I particularly enjoy checking out their Primo Picks, which are essentially curated, tasty, sometimes seasonal products that are new, unique, or one of a kind. 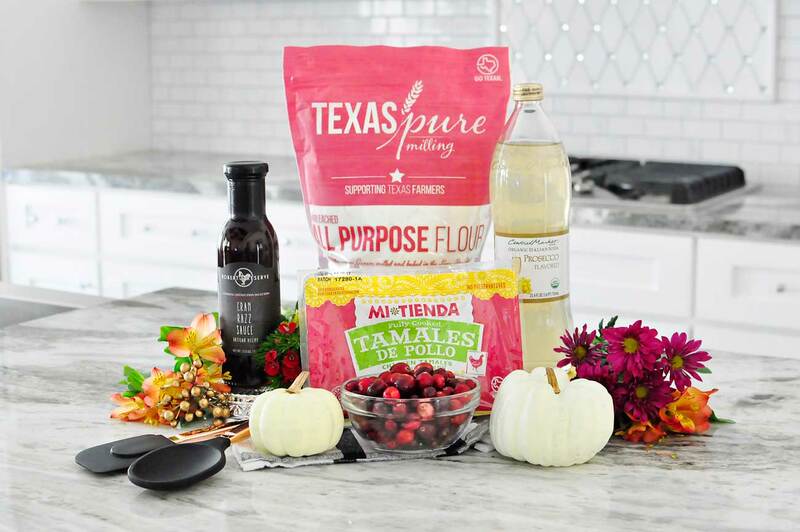 I’ve found many an interesting new product this way, so I’m using several Primo Picks, plus some grocery store flowers to create a tasty and classy Thanksgiving entertaining spread. Let’s start with the flowers. I will show you how to make two simple arrangements using flowers you can find at H-E-B: white hydrangeas and a seasonal mixed bouquet. 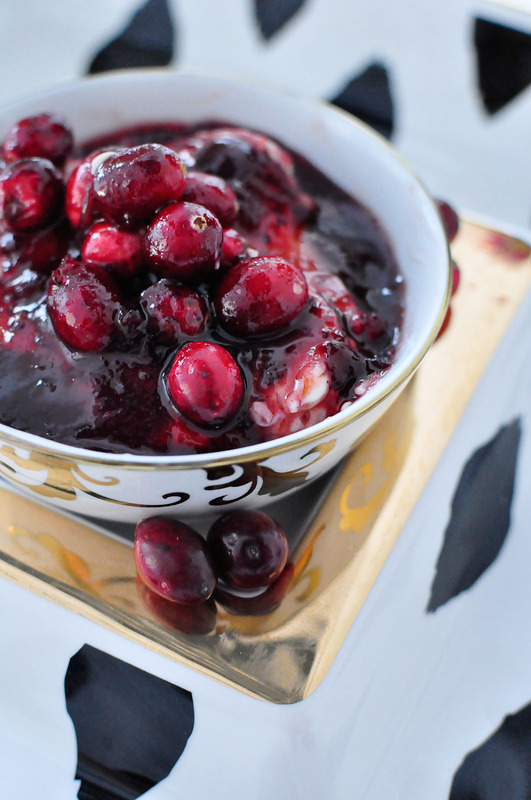 We’ll also use some cranberries to add a pop of color and seasonal flair. 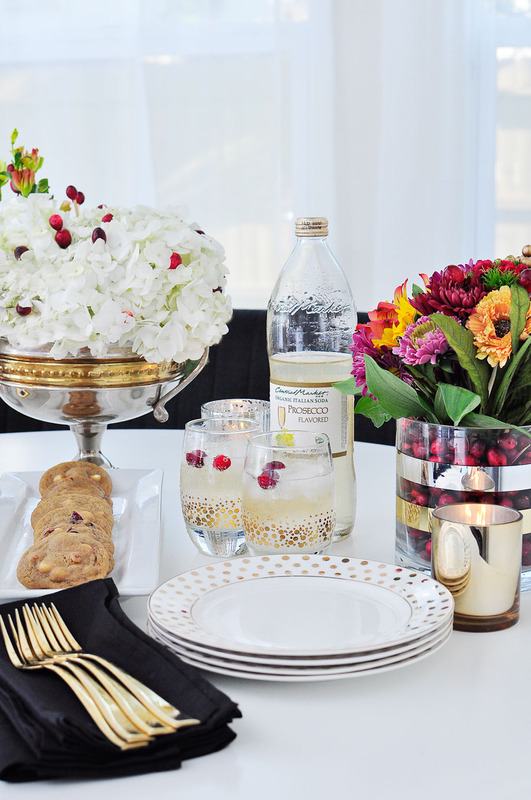 Hydrangeas are one of my fave flowers and they always look classy at the center of a table. 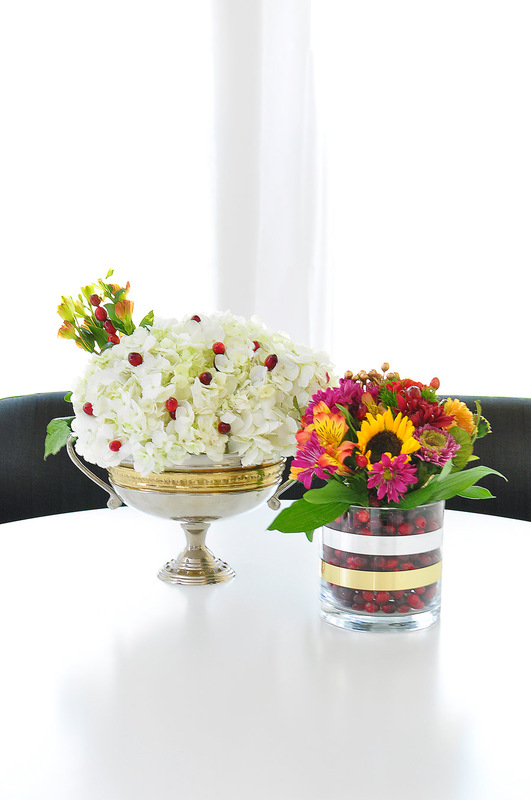 For this centerpiece, I took three large hydrangeas and arranged them in my vintage trophy vase. You could use a trifle dish or a small punch bowl for this and get the same results, so get creative with what you have at home. Cut your wet floral foam to size using a serrated knife and insert into the vase. Fill with water until wet foam is fully soaked. 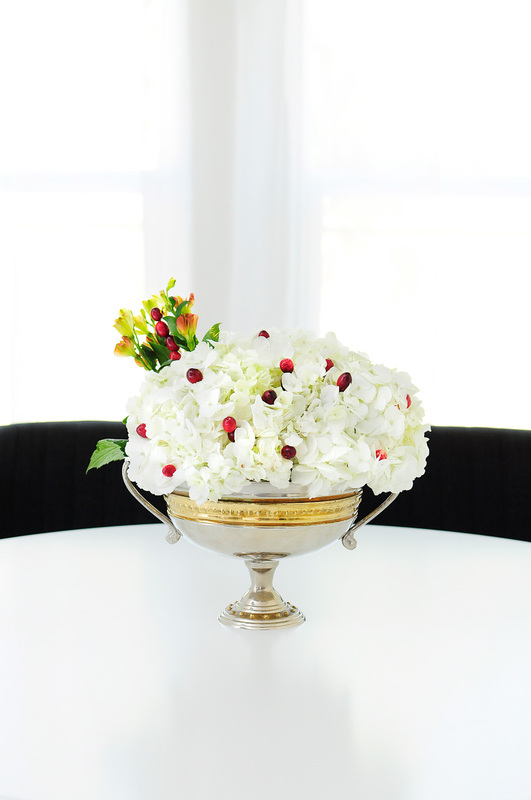 Cut your hydrangea stems at a 45-degree angle to the proper length for your vase. Trim off any excess leaves. Mentally divide your bowl into thirds and place a hydrangea in each section. Gently fluff your hydrangeas to open them up so they fill the vase. 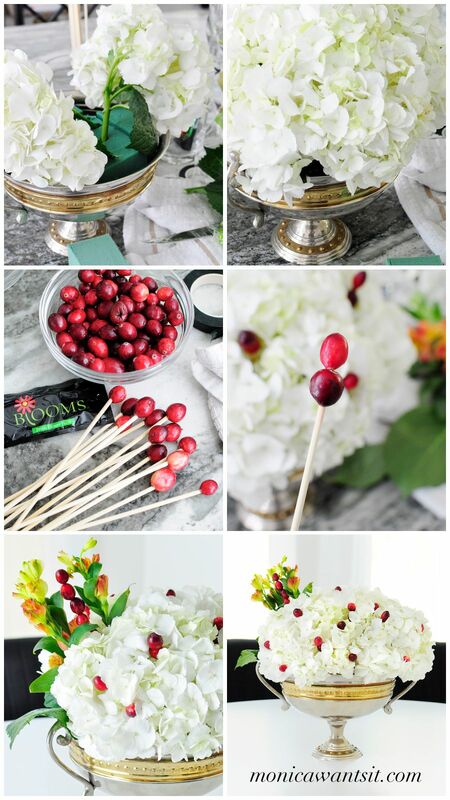 Place cranberries at the end of a bamboo skewer and carefully break off the bottom to the proper length. Insert into arrangement. I used about 12 skewers to randomly add pops of color. 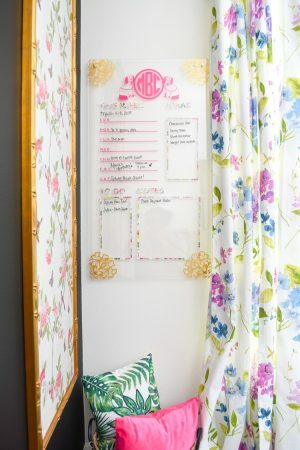 You can also add in an accent such as greenery or pinecones to add in a bit of interest. I added in some flowers and a skewer with four cranberries. Remember to replenish the water once the foam starts to feel dry. The arrangement if cared for properly should last 3-5 days. 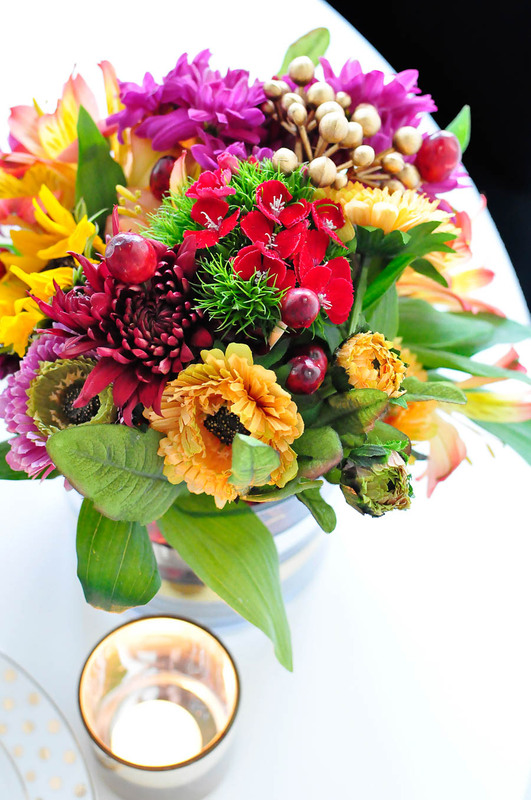 This centerpiece is a little more rustic and colorful than the hydrangea one, and I amped up the style a bit by using cranberries in the base for an extra festive touch. Place the smaller vase inside the larger vase, centered. 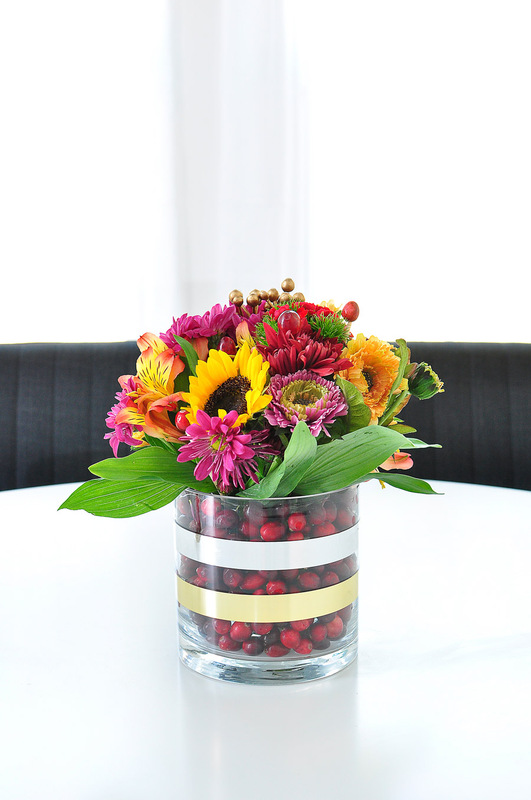 Start layering in cranberries in the gap created until the vase is nearly filled to the top. Fill center vase with water and some floral food. 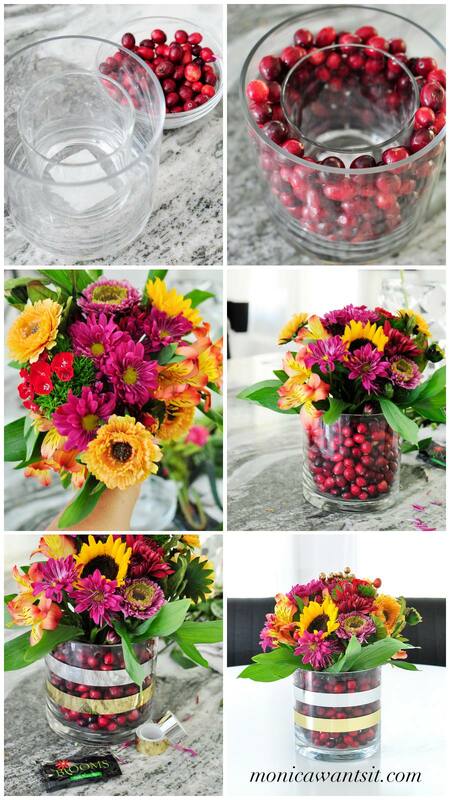 Take your bouquet and arrange in a loose bouquet. Trim the stems at a 45-degree angle. Once your bouquet looks good, use floral tape to tie the stems together to keep the shape. Place in the center vase with water. Place cranberries at the end of a bamboo skewer and carefully break off the bottom to the proper length. Insert into arrangement. I used about 4-6 skewers in this arrangement to add texture. Add decorative bands around the vase, if desired, using craft/washi tape. Remember to freshen the water and add more plant food. The arrangement if cared for properly should last 3-5 days. So, we have the first part of my equation done, and now it’s time to move on to the semi-homemade dish. This tasty appetizer literally comes together in under five minutes. 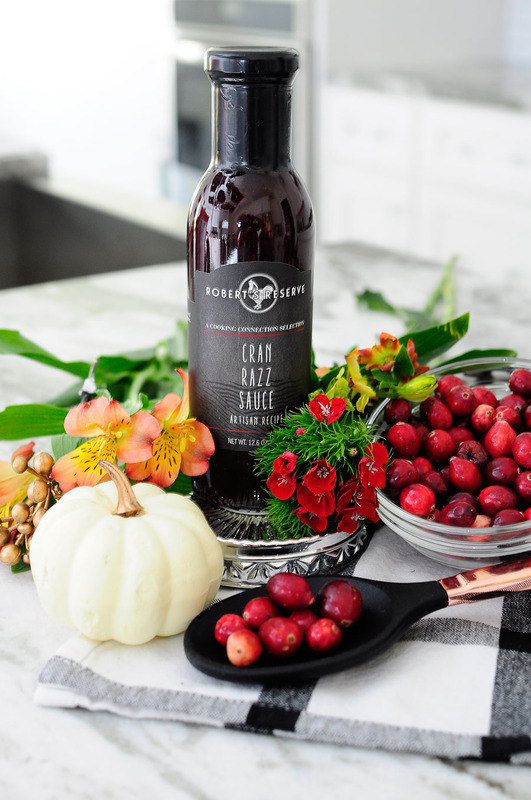 The Robert’s Reserve Cran Razz Sauce is delicious and the perfect seasonal pairing for an amazing cream cheese dip. I simply left cream cheese out at room temperature for about half an hour, then poured about a third of a bottle of the Cran Razz Sauce over the top. I paired it with some Central Market Entertainer’s Crackers and I am done. The Cran Razz Sauce has a sweet and smoky taste due to the hint of chipotle. It’s not spicy at all, and it could also be used as a tasty marinade for pork or turkey dishes. hostess gift that is under $10. This stuff is that good. My most favorite part of this Thanksgiving ideas post is this cookie recipe I’m about to share with you. I used Texas Pure Milling Unbleached All Purpose Flour for the first time, and I am a convert. These cookies are chewy, soft, with just the right amount of sweetness. This recipe makes about 30 cookies, and it can even be prepped and chilled about two days in advance making this a win for Thanksgiving. The dough does need to be chilled for at least two hours, and it is a must. Do not skip this step! I promise it’ll be worth it. In a large bowl, beat the softened butter for about a minute until creamy using an electric/hand-held mixer. Add in sugar (regular and dark) with the butter and beat until fluffy. Beat in the egg and vanilla extract on high speed. Scrape the sides of the bowl as needed to ensure everything is well mixed. In a separate bowl, whisk together the flour, baking soda, salt and cornstarch. Slowly add in the dry ingredients to the wet ingredients until well combined. Your dough will feel very thick and dense– no worries, it’s supposed to be! 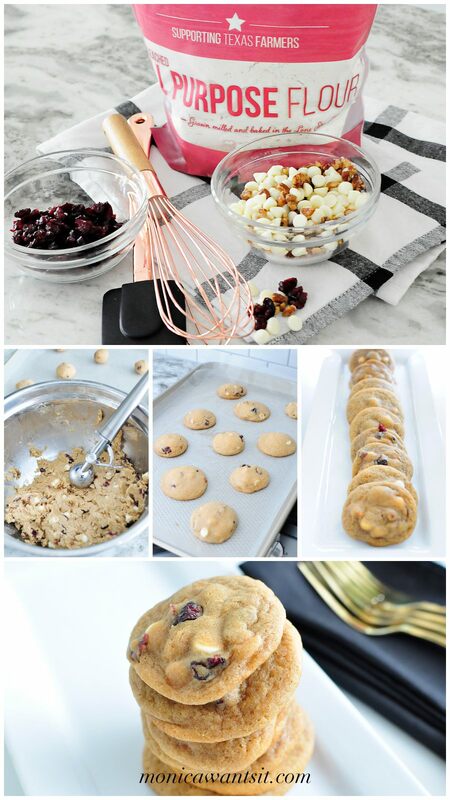 Add in the white chocolate chips, dried cranberries and pecans until everything is combined. Cover with plastic wrap or foil and place into the refrigerator for at least two hours (and up to 2 days) to chill. Do not skip this step! Once you’re ready to bake, let the dough come to room temperature for about 10 minutes. If you’ve chilled it for more than two hours, let the dough sit for half an hour. Preheat oven to 350 degrees, grab your cookie sheets and line with parchment paper. Using a cookie scoop, make dough balls with your hands and place on cookie sheet. If you don’t have a cookie scoop, use about a heaping tablespoon of dough (~30 grams). Place about 10-12 cookies on a cookie sheet (don’t over crowd the sheet) and bake for about 8-10 minutes until lightly golden brown on the edges. Once they’re done, let cool on the sheet for about five minutes before transferring to a cookie rack. These cookies are so soft and chewy. 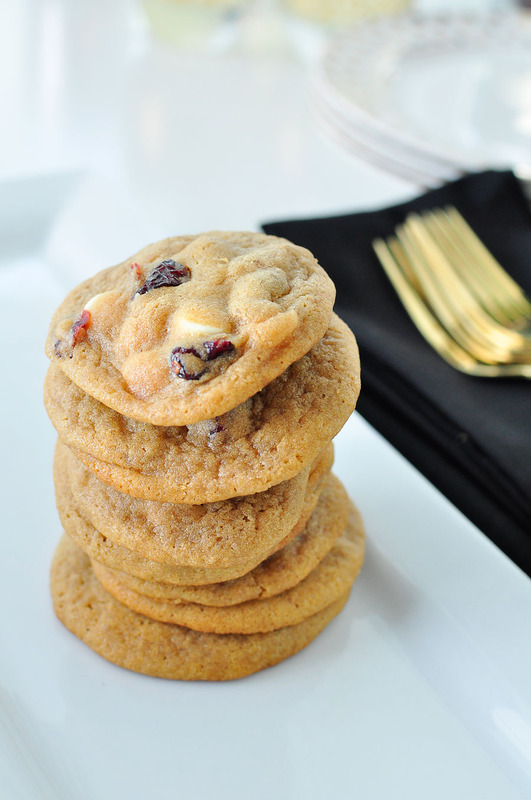 The colorful white chocolate chips and bright cranberries are festive and delicious for the holiday season. These last about a week if kept in an airtight container, but they’re so tasty that I promise they won’t last that long. 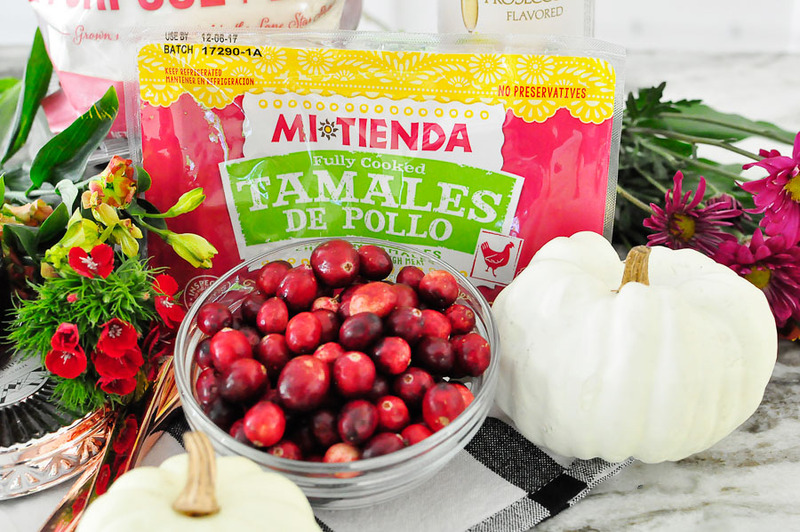 Some other Primo Picks I love are Mi Tienda Tamales– you can steam them and have them on the table in under fifteen minutes as a meal or as a finger food while you’re cooking the main course. Super versatile! Don’t feel you have to make everything- store bought/prepared food can be just as tasty and affordable. Also, this non-alcoholic prosecco Italian soda tastes JUST LIKE PROSECCO. I mean really, it truly does. 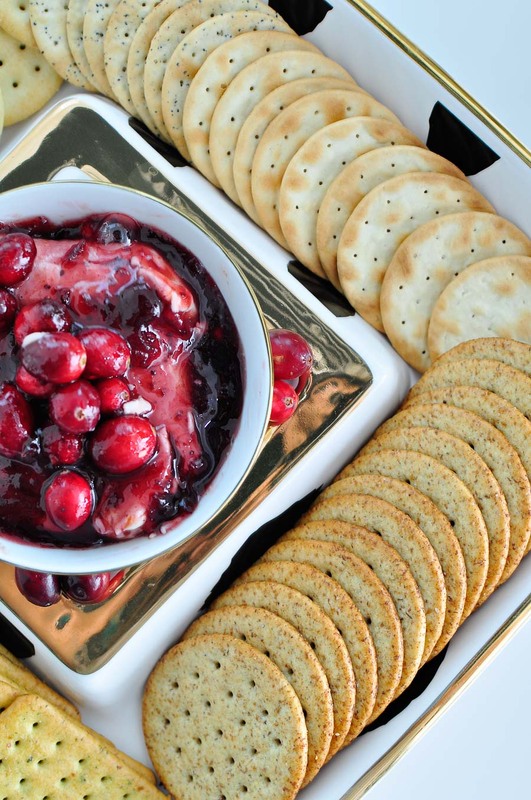 You could add in some frozen cranberries for a festive touch and serve over ice. I also thought about freezing the prosecco soda in an ice cube tray to make ice cubes for a sangria or a wine spritzer that wouldn’t get watered down. So many ideas and there are a ton of other soda flavors to choose from. I try to do as much as I can ahead of time, and also plan for stuff that literally can be mixed/tossed together (like the cranberry cream cheese dip) in minutes. To set it all up I like to stick to dishes of the same color scheme– for this spread I used white and gold plates/serveware with black cloth napkins and gold flatware. It all looks coordinated and elegant. Florals and unscented candles always add a classy touch. 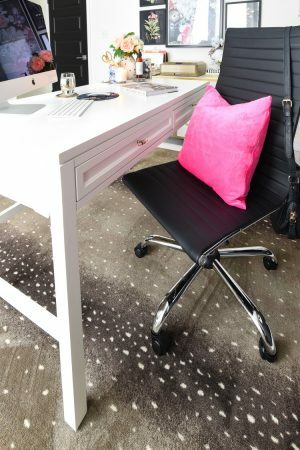 And it all looks great on my small dining table, so no matter how large or small your space is, you can be a gracious and stylish hostess. 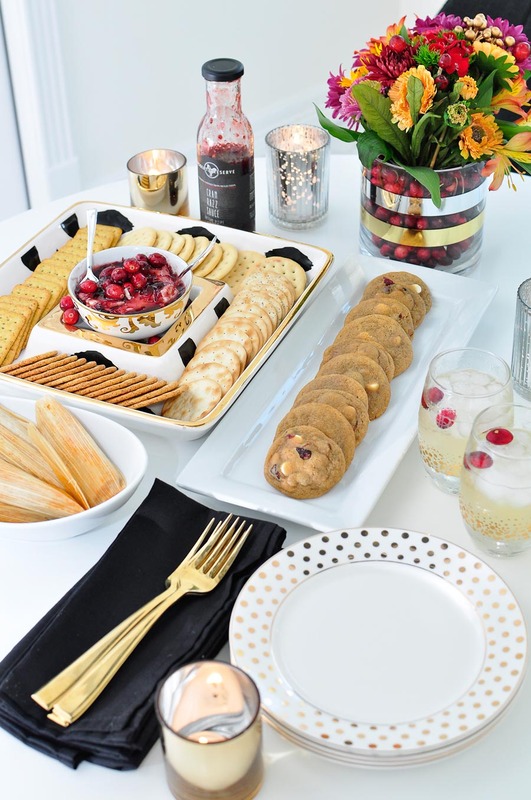 I know this was a lot of info to pack into one post, but I want to empower you to be an amazing hostess for Thanksgiving or any special gathering. 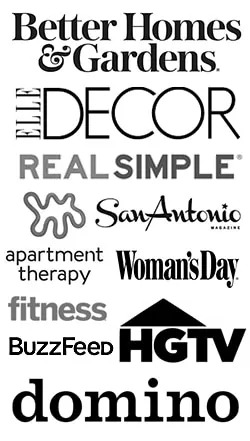 H-E-B has literally everything your need from kitchen tools to groceries to flowers, and their Primo Picks help draw attention to fabulous new things you can try and dazzle your friends and family. 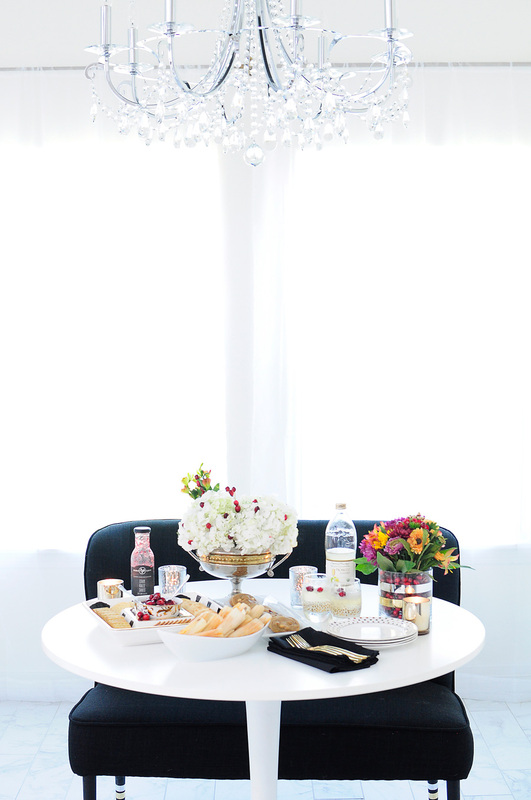 What’s your favorite part of entertaining or hosting friends/family during Thanksgiving? Great Ideas!! Thanks for sharing these wonderful thanksgiving days ideas, your images are mind blowing. I love these ideas. Loved it all. I'm inspired with the flower arrangements and am making the dip and the cookies! I didn't know they had Italian sodas!!! I love my HEB. Appreciate their philanthropy. The hydrangea centerpiece is divine. That chipotle and cranberry cheese dip looks so tempting that I may need to make that a few times before the holidays just to make sure its good enough for guests. (wink wink). Yes, I love my HEB! Thanks for sharing, now I’m sharing. Love all the recipes Monica! 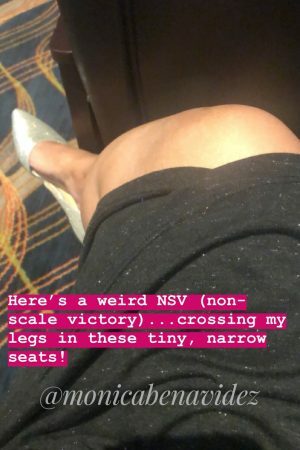 Keep them coming, they are easy and they look delish! I'm in love with the flowers.. Your pictures are beautiful! They really make the products POP! Looks delish! I actually want to pick up some of that cranberry spread now!